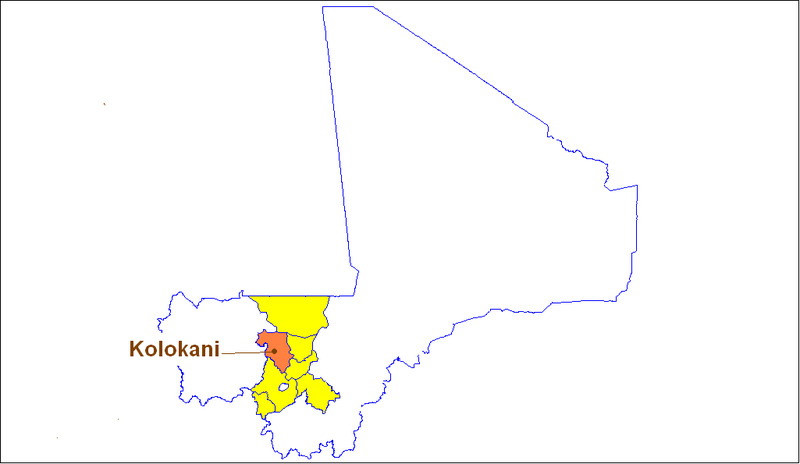 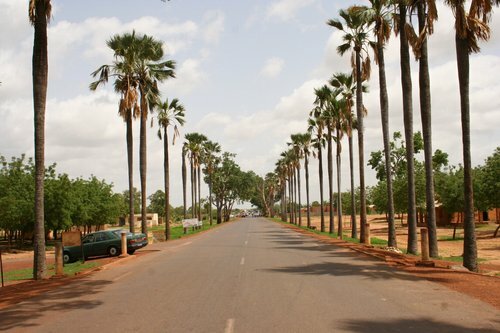 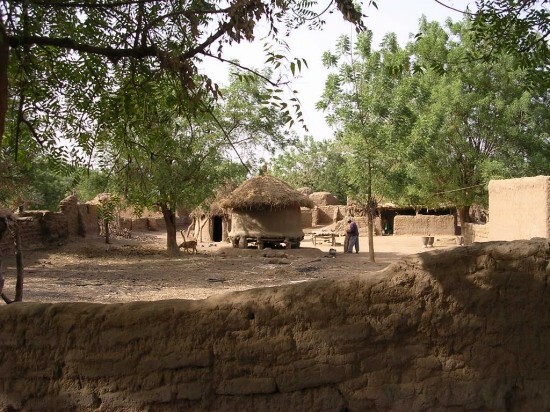 Kolokani is city of Mali (Region de Koulikoro). 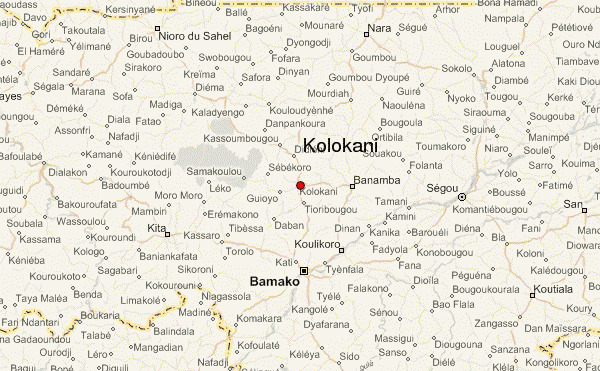 The population of Kolokani: 48,774 people. 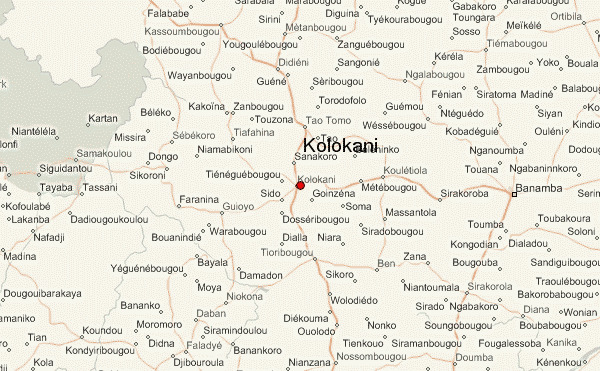 Geographic coordinates of Kolokani: 13.5728 x -8.0339.